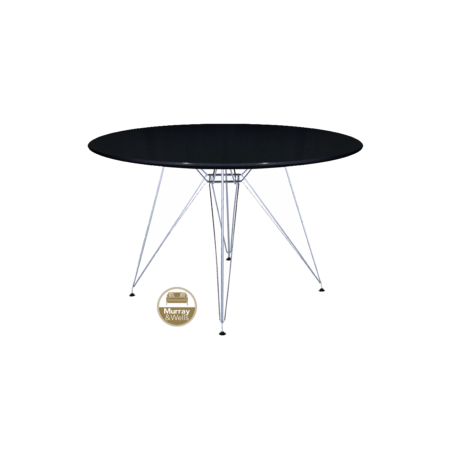 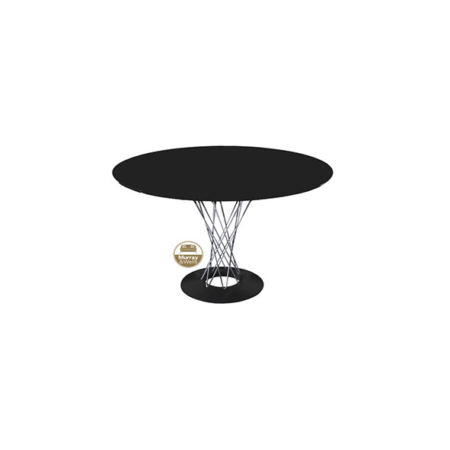 View Cart “Replica Tulip Table – Oval” has been added to your cart. 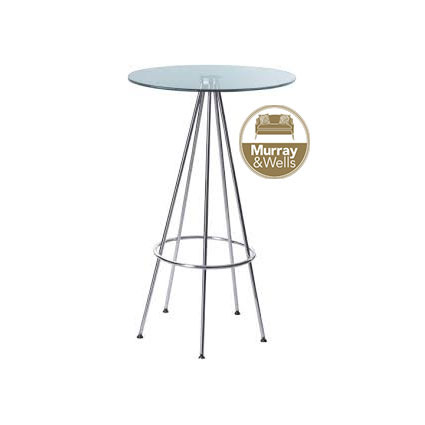 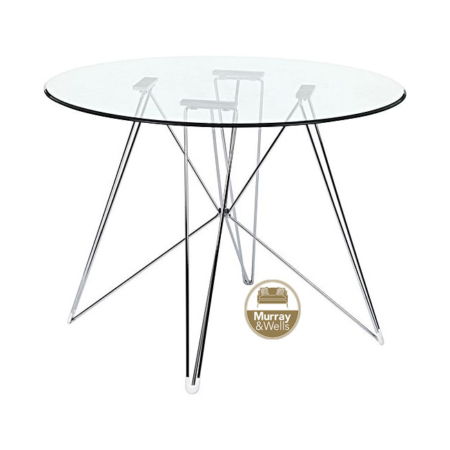 The Catifa bar table has a chrome plated base with a clear transparent glass top. 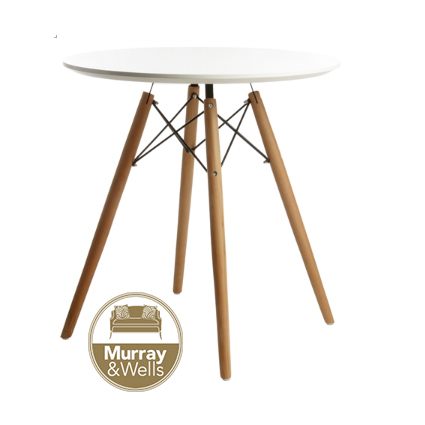 This piece will work in any space.